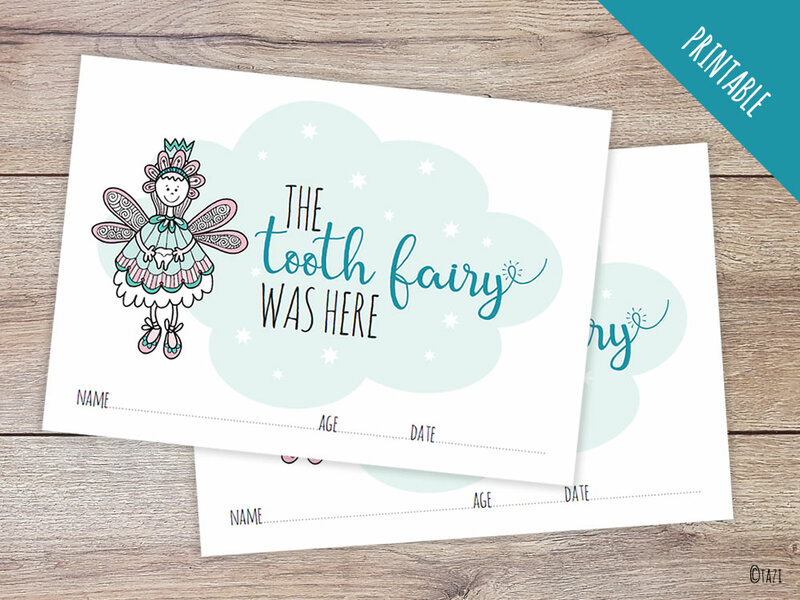 ❤ Tooth fairy certificate to print and complete when the tooth fairy has visited your home! 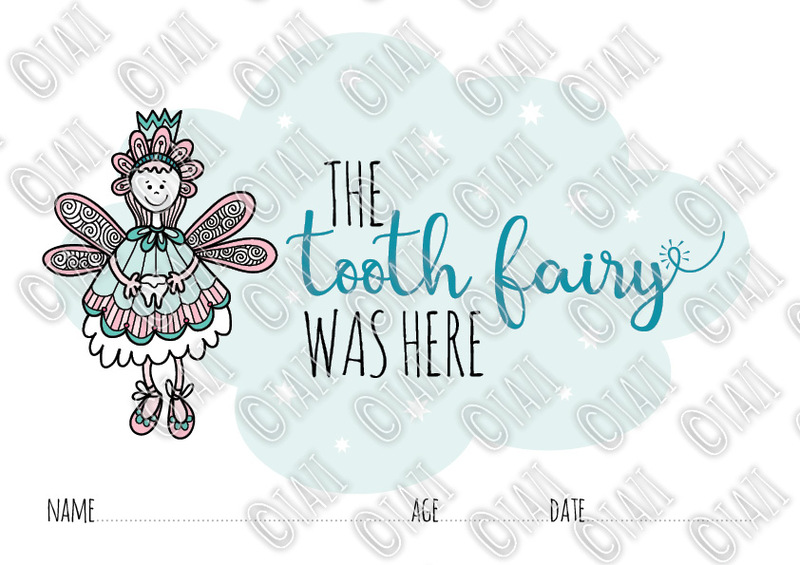 The file is a high quality full colour, 300dpi CMYK PDF file A4 297mm x 210mm (11.7″ x 8.3″) with large copyright text removed. Suitable to print out on your own printer on good quality paper or you can take it to your local print shop (like Officeworks). This is a downloadable digital PDF file so you will not receive anything in the post. No physical product will be shipped.